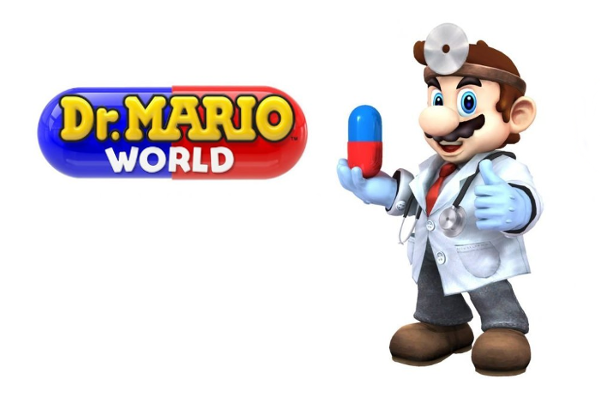 Nintendo announces Dr. Mario World action puzzle game for Android and iOS. Nintendo Co., Ltd. and LINE Corporation have today announced a partnership in the mobile game business. The companies will co-develop and jointly operate a new game for smart devices featuring Dr. Mario titled Dr. Mario World.